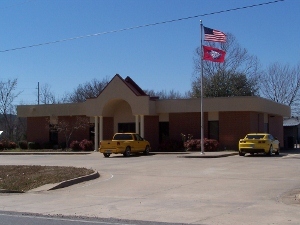 Since 1926, Logan County Bank has been serving our local communities. We take pride in knowing our customers and meeting their financial needs. We have two locations. 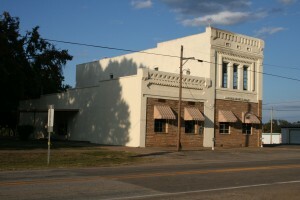 Our main bank located in Scranton, AR was built in 1913. 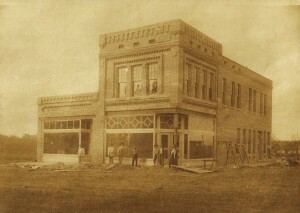 The original building has changed over the years. Starting out as the bank, drugstore, post office, and doctor’s office, it now serves solely as a bank. Our branch bank is located in Subiaco. It was built in 1994.